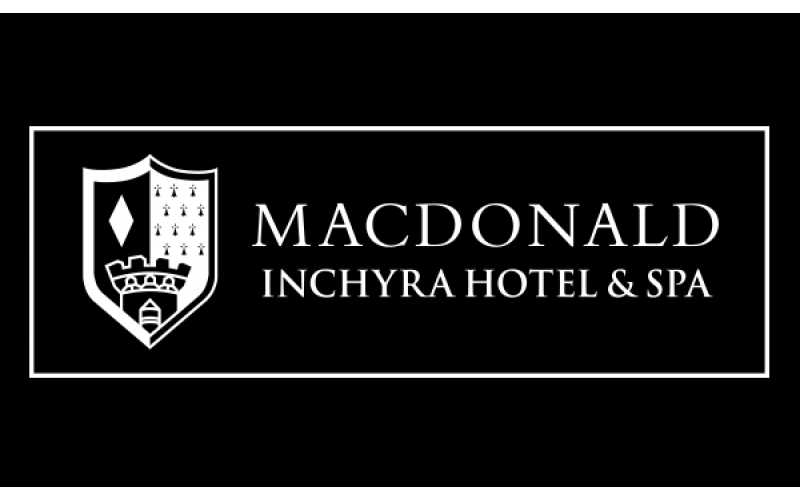 Macdonald Inchyra Hotel and Spa is offering the perfect excuse to escape to the sanctuary of a spa for some rest and recuperation with the prize of their Girl's Night In Party Package for one winner and three of their friends. Nestled within extensive and serene estate grounds, Macdonald Inchyra Hotel & Spa provides an idyllic location at the heart of Central Scotland. Following a multi-million pound investment, this hotel really is the perfect place for a break away. Fully equipped with their state-of-the-art gym & spa, the Macdonald Inchyra won't disappoint. Make use of their large conference rooms, which can also be used for romantic weddings, and the hotel's beautiful grounds provide a fabulous setting for your photographs. Their Scottish Steakhouse restaurant has a mouth-watering menu with something for all. The hotel hosts regular tribute nights, with fantastic deals to delight guests. This prize includes (for four people) an overnight stay with breakfast, prosecco in the bedroom for arrival, Cocktail Masterclass to include 3 cocktails, and a mocktail, sharing platters for dinner, one 25 minute treatment each, and use of the spa facilities (including robes, slippers and fluffy towels).